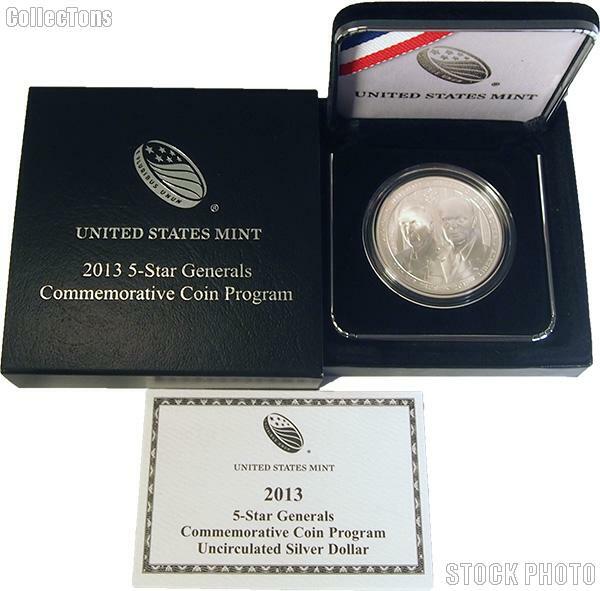 We are pleased to offer for sale this 2013-W 5-Star Generals Commemorative Silver Dollar. This coin was minted in 2013 at the West Point Mint and is in Brilliant Uncirculated condition. The coin was struck to commemorate the 132nd anniversary of the founding of the United States Army Command and General Staff College (CGSC). 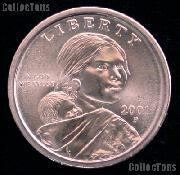 The coin is encapsulated and comes in the original U.S. Mint packaging with a Certificate of Authenticity (COA).